I have never believed that meeting Daniel and Marino was ever by chance. No not at all. The thought of these two love birds touching every soul that they met in a beautiful way was a destiny that would come to pass. 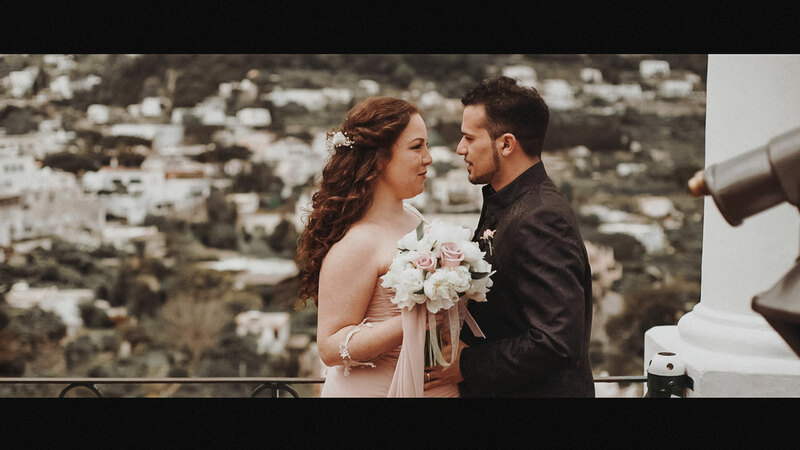 I was introduced to this wonderful couple, with another awesome agency, a wonderful and exquisite wedding planner Bell'eventi of Cheryl Pagano. And as fate would have it they were going to exchange their vows pretty soon. 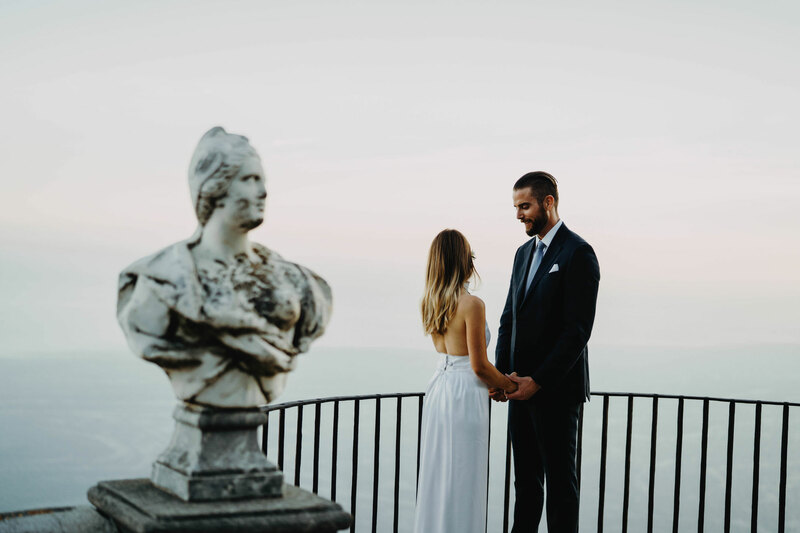 Robert and Penelope's Perfect Elopement In Villa Cimbrone, Ravello So the technical term for eloping is 'running' away, but in weddings, it is not as exaggerated, at least not for two love birds, Robert and Penelope. 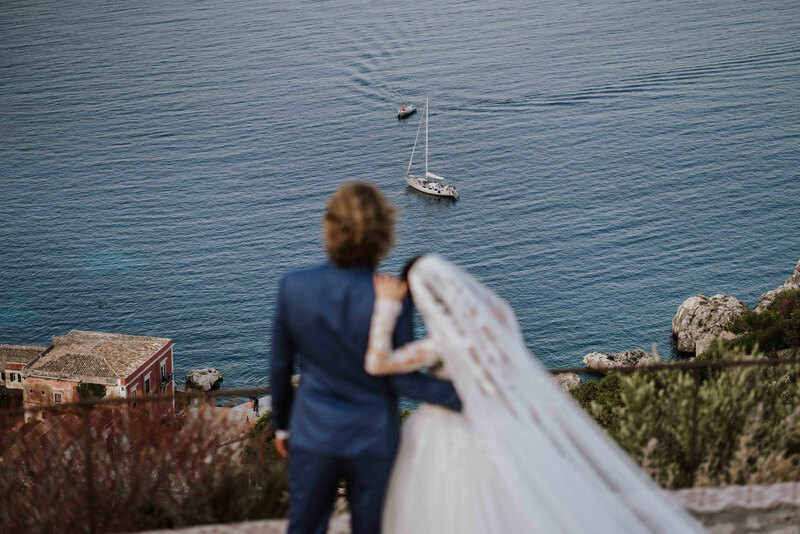 The American couple escaped the pressure and stress of wedding planning and opted for an elopement which saw them choose Italy - it was going to be a beautiful destination wedding. 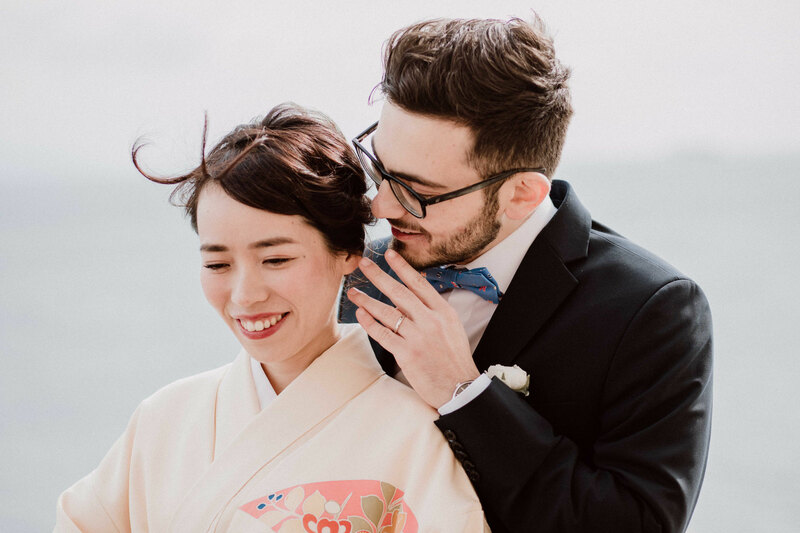 They is a saying that goes "The greatest gift of life is friendship, and I have received it", that's the story of beautiful bride, Stefania who recently married her one true love, in Italy where they both reside. 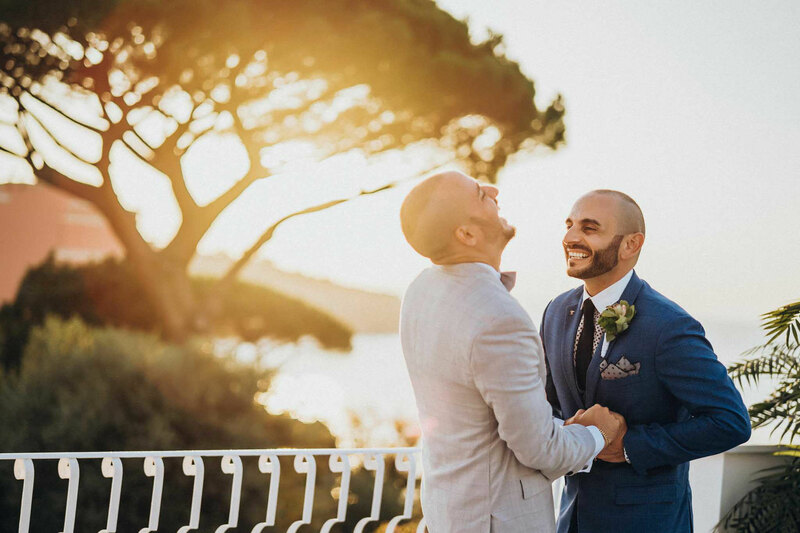 This story of friendship isn't just between her and her new husband, Simone, but includes her friendship with our very own star photographer, Pasquale Mestizia, who was not just their wedding photographer but also the bride's childhood friend. 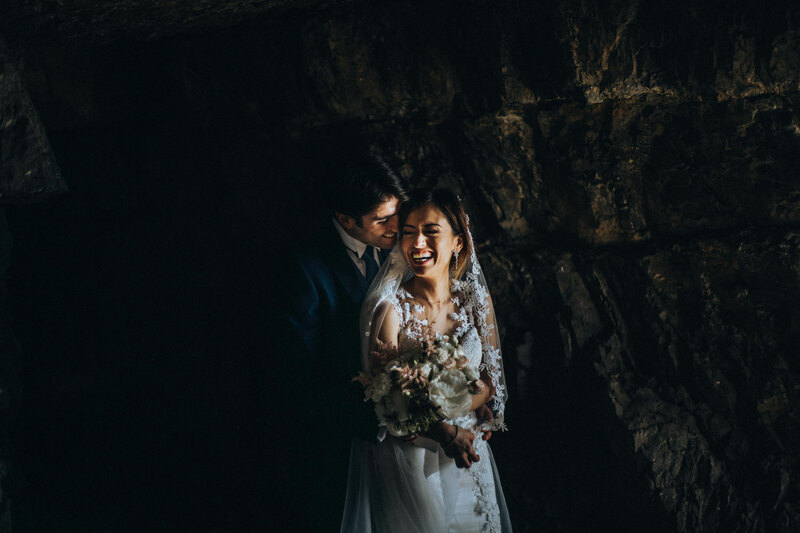 Patrizia and Orazio are typical Italians, crazy in love and full of refined elegance. The two love birds couldn't wait to get married. 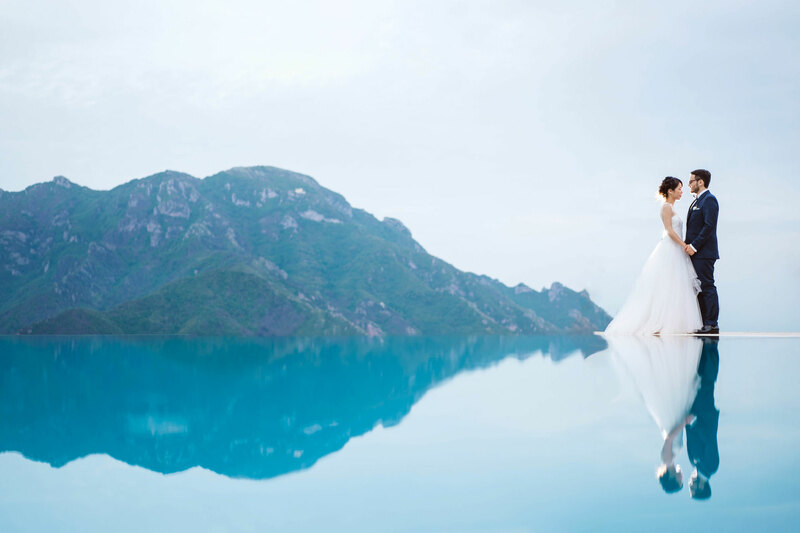 I first met the couple when the 3 wonderful wedding Planners, Francesca, Rosalinda and Claudia introduced me to them. After they looked at my work on my website, they decided to entrust me with their special day. 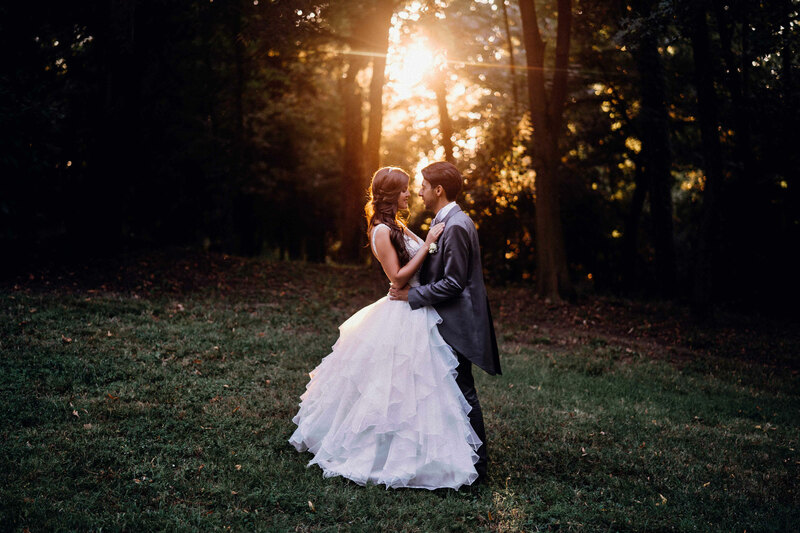 From day one, I already knew I was going to be photographing a very special and stylish couple. Capri è un'isola nel golfo di Napoli, situata di fronte alla penisola sorrentina. Capri is an island in the Gulf of Naples, situated in front of the Sorrento peninsula.